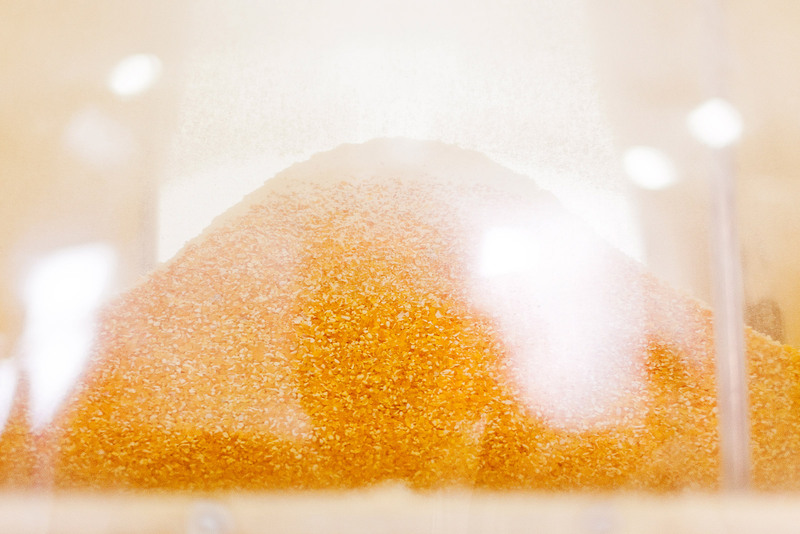 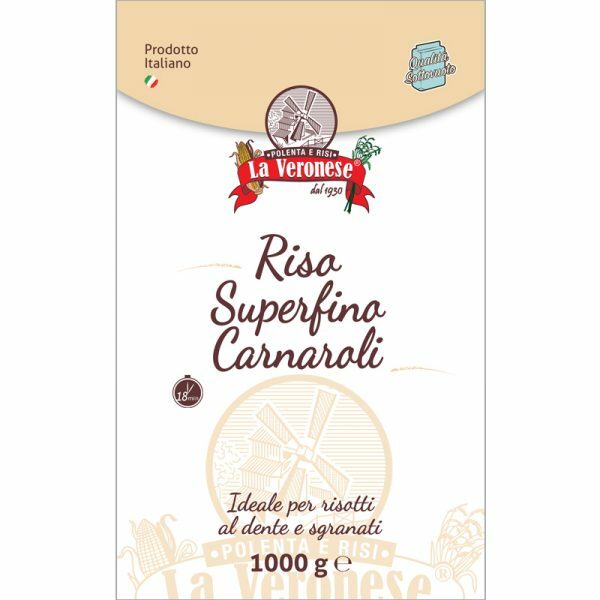 The best gluten-free rice selected by Molino La Veronese, is processed with care and attention to preserve the characteristics and value of this precious food. Our rice is offered in three types, Vialone Nano “Nanin”, Carnaroli and Arborio, all OMG and gluten free. La Veronese® gluten-free rice is available in 1000g vacuum bags packaged in colored cardboard boxes.